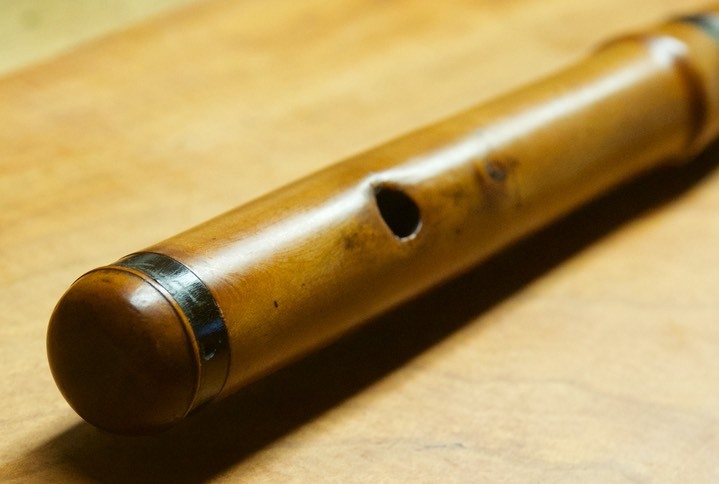 Notes: This flute is in fairly condition with the usual small HJ crack. 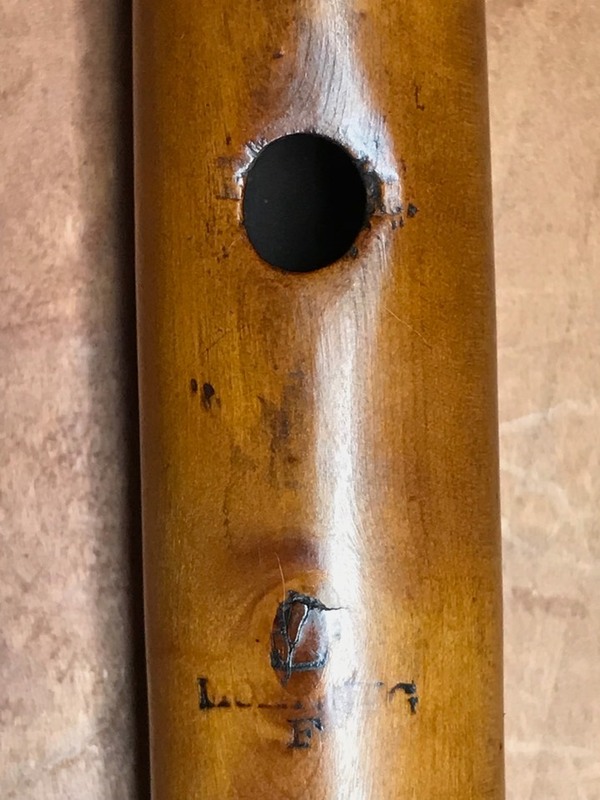 The embouchure area is rather strange as it seems purposefully warn away but at the same time the size of the hole isn’t changed. Seems to play decently, even with some leaks. I think the line on the LH joint is a scratch not a crack.